These are not beauty issues we like to think about, but for many acne, wrinkles, dark patches, cold sores and hair loss are a reality. It may seem easier to cover them up than correct them, but there are natural remedies for these five common beauty woes. 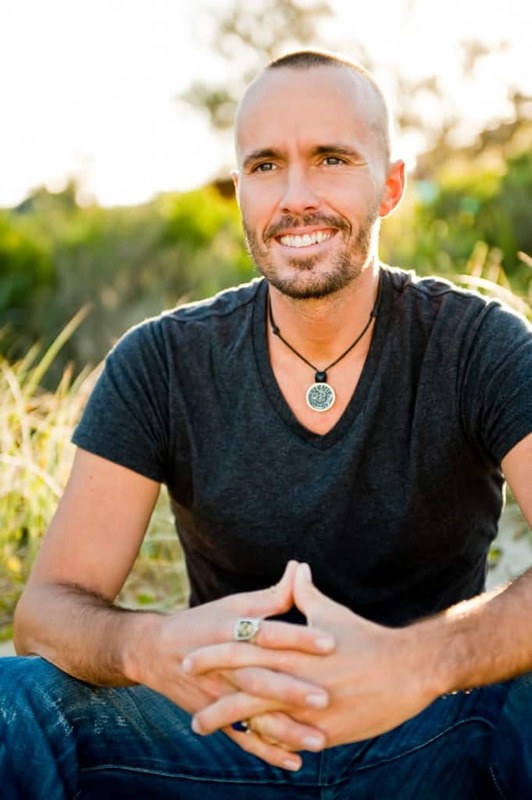 Tyler Tolman is an holistic health expert and coach who runs an in-demand juice fasting and healing retreat in Bali. I interviewed him on my Fashion + Home radio show and he was FASCINATING. Currently on a national Australian tour, he shared his top tips for treating common beauty woes – naturally. Cause: Pores are blocked with bad bacteria and oil. This can be caused by a build up of toxins in the liver, bowel or colon; hormone, nervous system or digestive imbalances; and the body’s inability to eliminate waste. Solution: Cut out deep fried food, refined sugar and processed foods. Have a ‘natural’ and plant-based lifestyle. Eat lots of leafy green vegies, raw nuts & seeds, avocado, berries, extra-virgin olive oil, onion, garlic and cruciferous vegetables such as broccoli, cauliflower, cabbage and brussels sprouts — these help to detox excess hormones, which can help with acne control. Purify the blood by drinking more water. Aim for one litre of water per 22 kilograms of body weight each day – add organic tea or fruit to your H20 to add flavour. Also try squeezing lemon juice into warm water and drinking first thing in the morning. This will help cleanse the intestinal tract and give you essential vitamins and minerals, such as vitamin C, which help calm inflammation. Add one tablespoon of alkalising apple cider vinegar to water and sip through the day as this helps return an acidic body to an alkaline state. Cause: Skin gets thinner, dryer and less elastic with age and dehydration. A diet lacking in ‘good’ oils, lifestyle factors such as smoking, diet, excessive UV exposure and genetics may all be contributing factors. Keep hydrated and eat more whole, raw foods – especially avocado, which is rich in antioxidants. The glutathione in avocado can boost the immune system and it’s oil helps to nourish the skin, giving a natural glow. Smooth avocado straight onto your skin and leave for 20 minutes, then wash off. You’ll love the results. Cause: Melanin production can be increased as a result of over-exposure to UV, hormones whilst pregnant, taking the contraceptive pill, or toxins and imbalances in the liver. Solution: A great remedy is to dry brush or exfoliate with Guasha. To make Guasha, mix aluminium-free bi-carbonate of soda with triple distilled vodka. Dampen skin in the shower, then apply a tablespoon of the mixture onto a loofah or in your hands. Scrub your entire body, including your face (be gentle at first), then rinse it off completely. Cause: Herpes simplex virus. Outbreaks can be caused by a weak immune system, a cold or infection, stress, poor dietary choices, and extreme hot or cold to the area of infection. Solution: Used by Ancient Asian, Greek and Egyptian civilizations, Guasha (above) opens up the skin and rids the body of toxins and bad bacteria. However, improving your general health and immunity is also a good start. Include more brazil nuts and sunflower seeds in your diet as the selenium in them is one of the most vital and potent antioxidants for protecting and healing the immune system. Tyler recommends a daily CABALA (carrot, apple, beetroot, apple, lemon, and apple) juice. It contains a variety of natural colours, including three different apple types (red, green and yellow) and is fantastic for fighting off viruses and infections. As a topical treatment for herpes lesions, apply a dab of hydrogen peroxide (H202, make sure you buy the 35% food-grade variety) directly onto the sore, five or six times a day for a couple of days. This will kill the virus to the core. Lavender oil can help too, as well as consuming garlic, which is one of nature’s most powerful tools in fighting infections. Cause: Stress and anxiety, poor diet, iron deficiency, a kidney imbalance, or hormone changes can all be contributing factors to these common beauty woes. Solution: Stress plays a huge role in the health and condition of our hair, as it creates acid in our bodies, so Tyler recommends taking time out for yoga, meditation, regular exercise – and sleep! 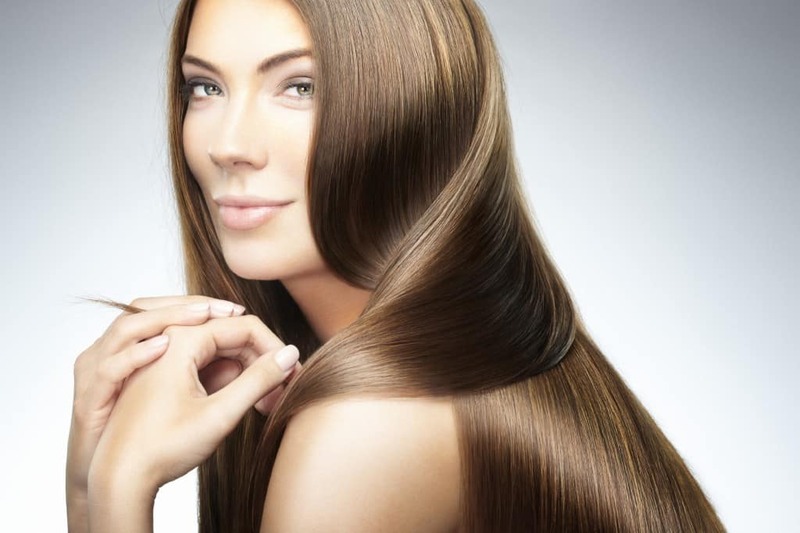 The texture, colour and shine of your hair are telltale factors in what’s happening inside our bodies. Tyler says a water or juice fast can help detox and heal from the inside out. Eat a diet rich in clean foods such as raisins, bean sprouts, walnuts, spinach, carrots, and bok choy as these can all assist in hair loss prevention and hair growth. 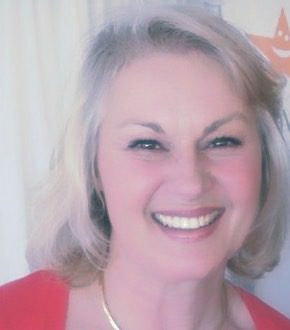 For more information on common beauty woes, energy, digestion, healing and juice fasting, visit Tyler’s website. You are also welcome to sign up for a FREE 7-day online juice fast. Have you been on a juice fast? Do you eat as healthily as you should? What’s your favourite healthy food? Do you have any other common beauty woes for which you’d like a solution?